What comes to your mind when you think of Thanksgiving? Pumpkin pie, sweet potato casserole, cranberry sauce, dressing/stuffing, gravy, and of course, turkey! For me, my kids come to mind. They are grown and on their own, but, they each have very definite favorite foods they want me to prepare. It’s funny that each likes a different pie, too! We have 4 kids, 1 girl and 3 boys. Our oldest is our daughter and she likes Pecan pie, the next 2 sons like Chocolate pie – my Mom’s recipe, and the youngest son likes Lemon Pie – Hubby’s Mom’s recipe! Planning a Thanksgiving dinner takes time and coordination. It’s a time when families come together from near and far and enjoy each other. It’s a day to eat all your family’s favorites, but, it comes with a price, especially if you host Thanksgiving dinner at your house. 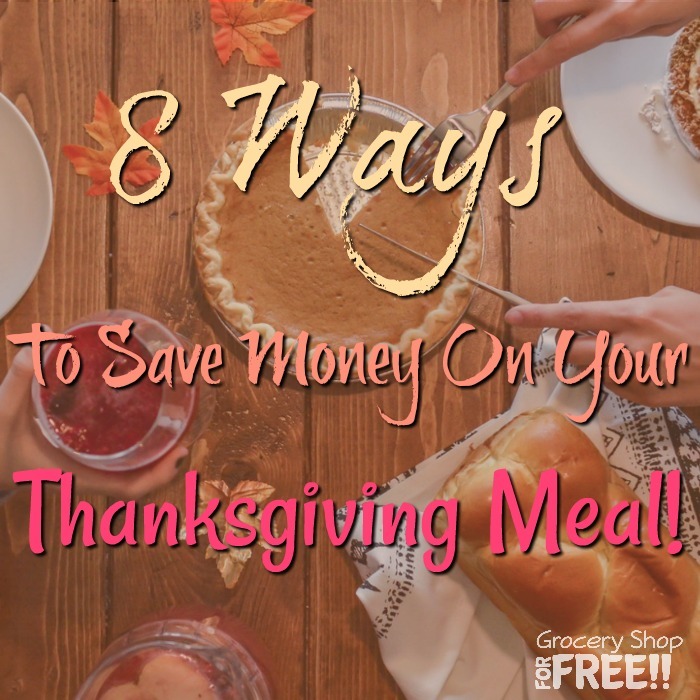 But, did you know that you can spend less than you think for your Thanksgiving dinner? 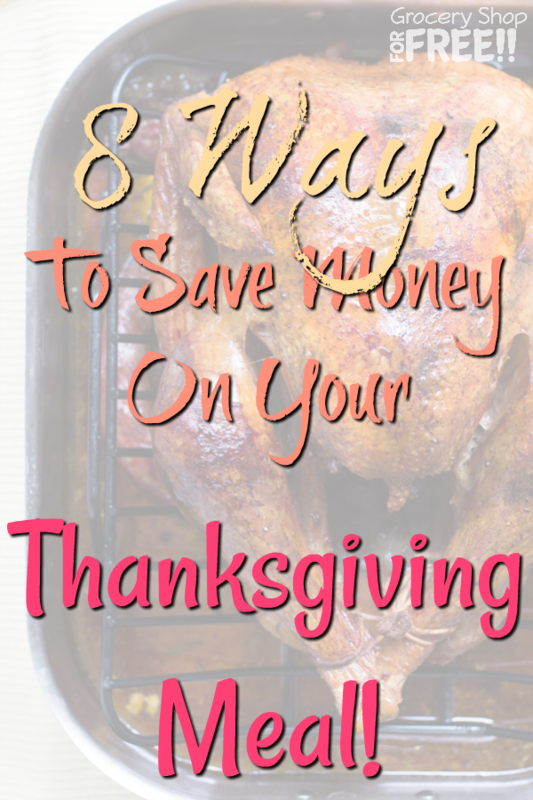 If you are hosting this year’s Thanksgiving dinner, you don’t need to agonize over the cost! 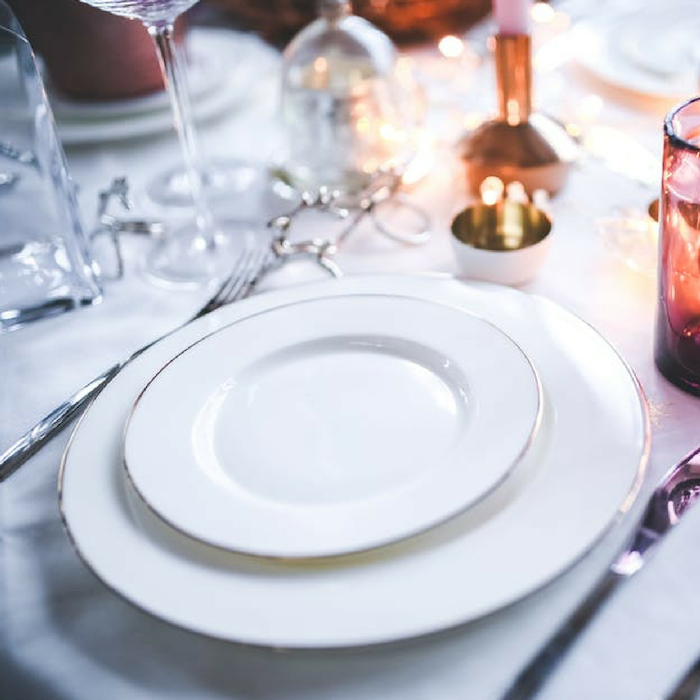 To help keep you from having a panic attack before the turkey’s in the oven, here are 8 ways to save money when hosting a Thanksgiving dinner. You don’t need to serve an entire King’s table feast, with every thing you can imagine on it. There are certain foods on the table that many people may skip over or eat just to be polite. I remember one year my daughter wanted to make fish… the boys almost revolted! lol She was disappointed, but, they did let her make a few new things. But, we know what everyone at the table enjoys and that’s what we make. I don’t try new things because they look forward to the old favorites each year. If no one likes your new creamed artichokes recipe (I just made that up…), why spend money and time away from the family preparing it? If the green bean salad was nearly untouched last year, it might be the perfect time to remove it from the menu. Always remember: Thanksgiving is all about giving thanks, spending time with our families, and good, simple home cooked comfort food. 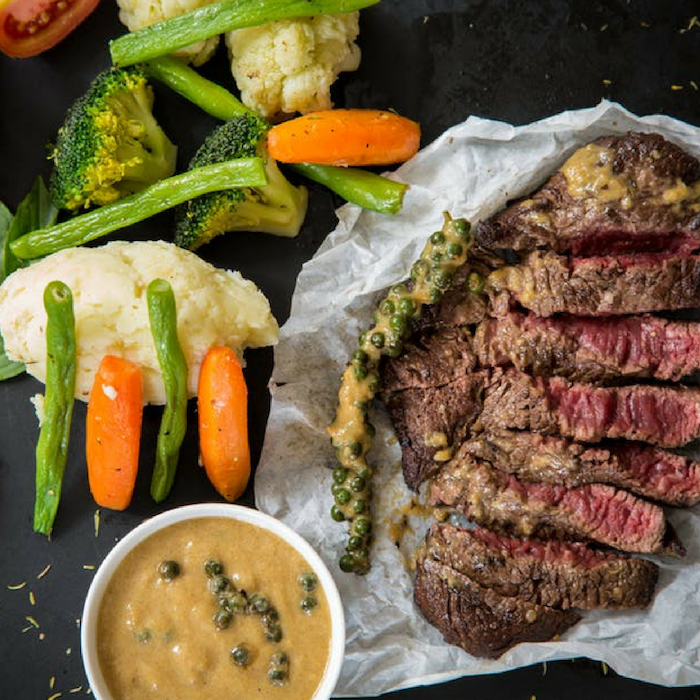 You don’t need try out new gourmet recipes to please your family and guests. If they love store-bought gravy, why bother making a fancier version, which is not only expensive, it takes a lot of time away from spending time with your family and them getting to spend time with you? Serving food made from ingredients that are in season is cheaper and fresher. Who wouldn’t enjoy their turkey with fresh mashed potatoes or butternut squash? Yum! Plus, if you like to garden, you can save even more by growing the ingredients in your own backyard! 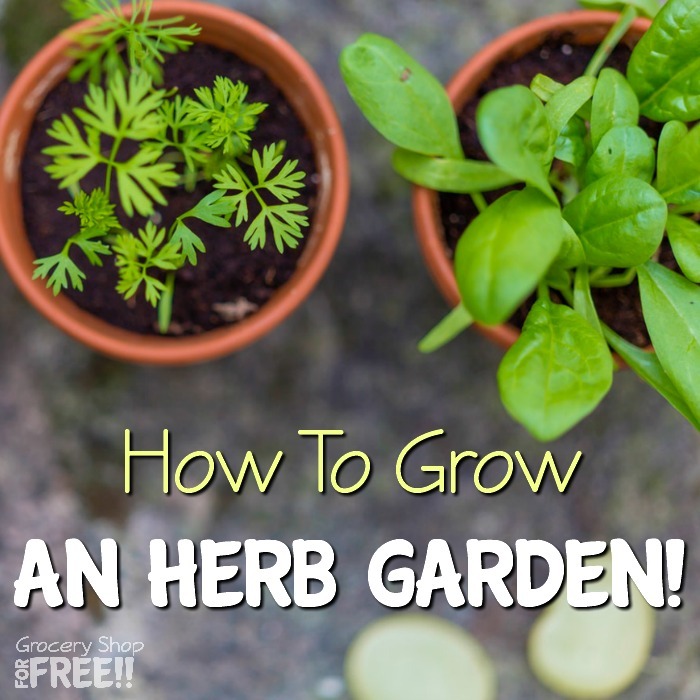 Check Out This Article: How To Grow An Herb Garden! Growing Fresh Herbs For Your Family Is Simple & Healthy! 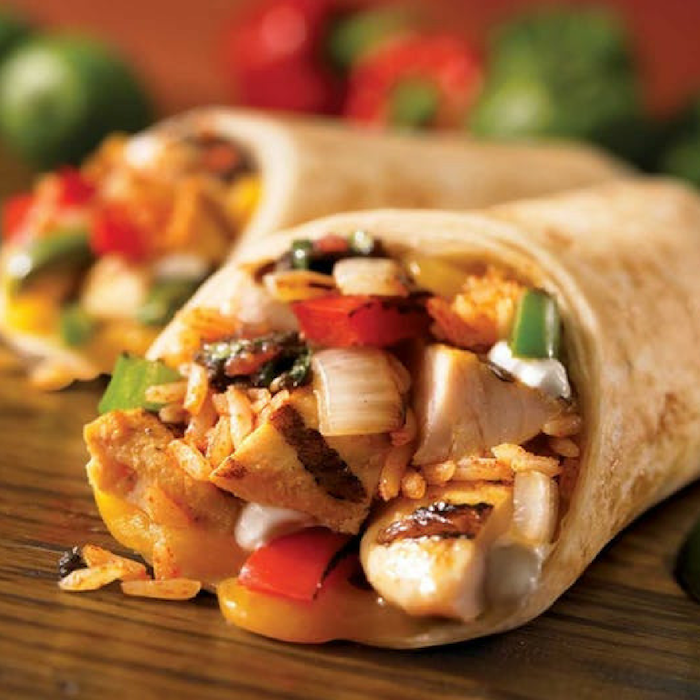 Don’t let the leftovers go to waste either. Re-purpose them in the next few days. Just because you’re the host it doesn’t mean you have to do it all. Mix it up! 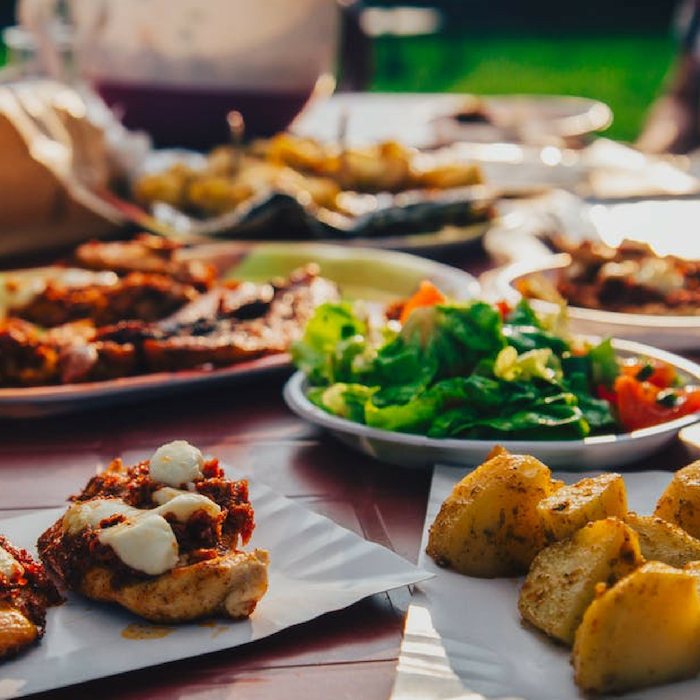 Have your guests bring a dish to contribute. 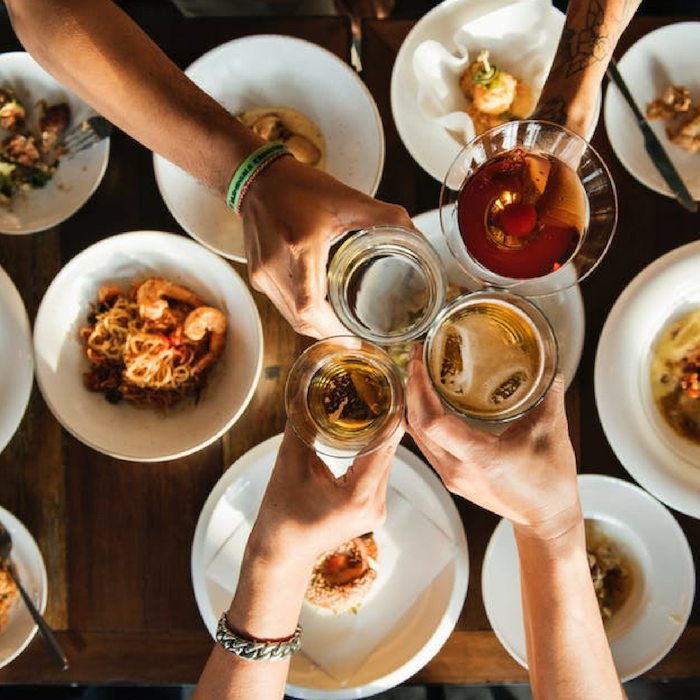 You might find a new favorite recipe when your guests bring a side dish, an appetizer, a dessert, or a drink. When you go shopping for the ingredients, always use money saving apps such as Ibotta. Always make sure you have your store’s rewards card when grocery shopping. 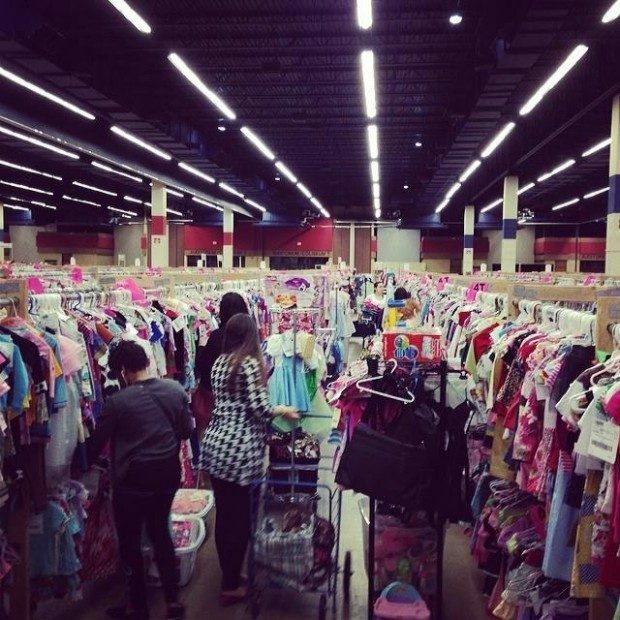 Also choose to shop at places that give you the best deals and offer extra savings. The Target RED Card gives up to 5% savings on all purchases! 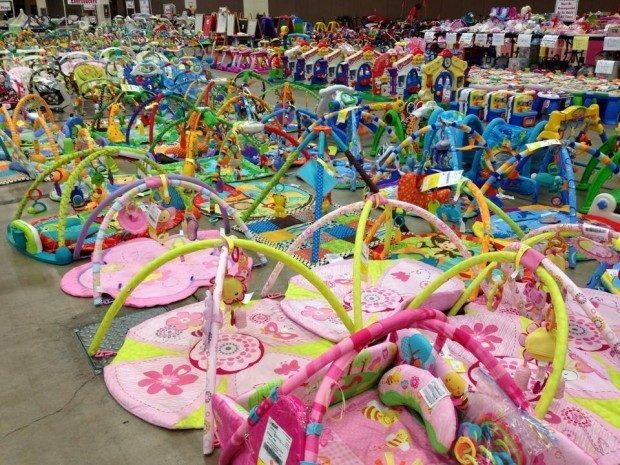 Don’t forget to stay alert for deals and FREEbies from us before you head out to shop! 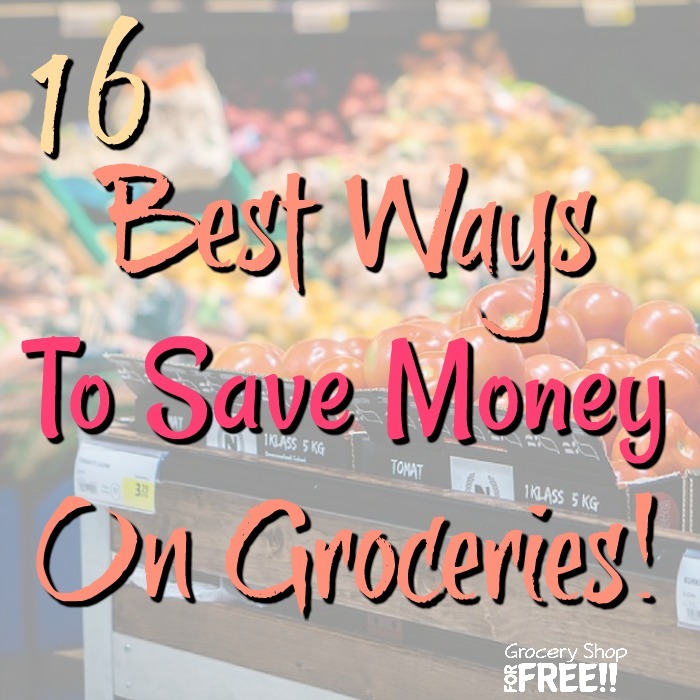 Check Out This Article: 16 Best Ways To Save Money On Groceries! 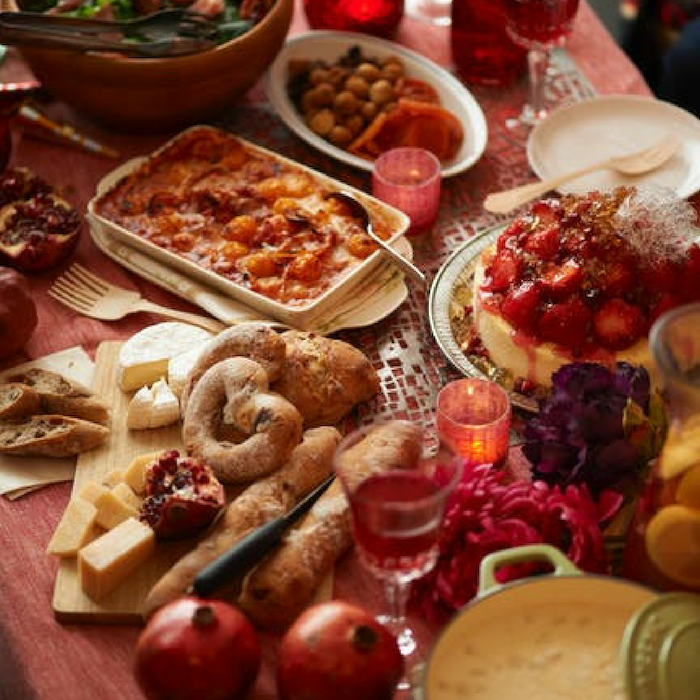 To have your frugal Thanksgiving dinner, serving vegetables and casseroles is a must. These sides are not only inexpensive, but they are also filling, too! When you buy your ingredients, always check the frozen aisle for the cost per unit before you leave the store. Frozen goods like corn, green beans, mixed vegetables, and fruits are less expensive compared with the fresh ones. On Thanksgiving, the turkey is not the only thing that gets stuffed: People do too! Most of the time people’s eyes are much bigger than their stomach (remember when your Mom told you that?). What happens is you end up with uneaten food because people couldn’t eat as much as they thought (or wanted to). This can lead to a lot of wasted food. To avoid this, choose small dinner plates and bowls. These can help in curbing your guest’s tendency to overindulge. Stop playing bartender! You don’t need to open up a whole bar and stock up with expensive drinks. You only need a few bottles of wine and one or two signature drinks that the guests can choose from. Make your signature drinks (like sangria or punch) in bulk. Guests can serve themselves from the pitcher. A mixed drink or fancy cocktail can make your guests feel more special. A Thanksgiving dinner does not need to be expensive. Don’t force yourself to serve an expensive or traditional dish if no one really likes it. Instead, serve food that you are 101% sure that your family and friends will like. 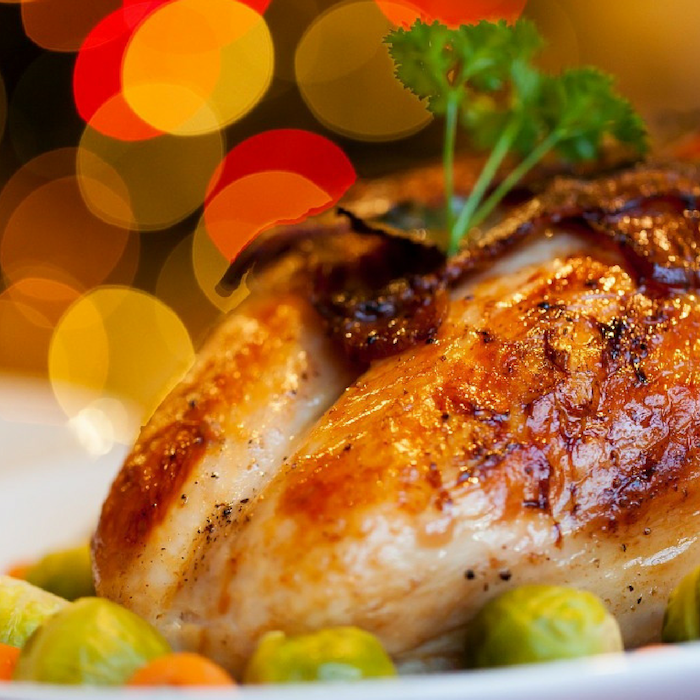 To celebrate the season of giving, ask everyone to bring their favorite dish! What tips do you have a to make a more frugal yet festive holiday? I am often asked what is Target Cartwheel, How does Target Cartwheel work, or I want to learn how to use Target Cartwheel. In this post we will cover the Cartwheel app and everything you need to know to make Target Cartwheel deals work for you! Target’s Cartwheel app for Android and iOS is one of the most valuable and easy to use apps I have seen and I am growing to love it the more I use it. Of course with all apps you can use it without having to clip any coupons, but, with this one you can get percentage’s off on things you buy anyway! 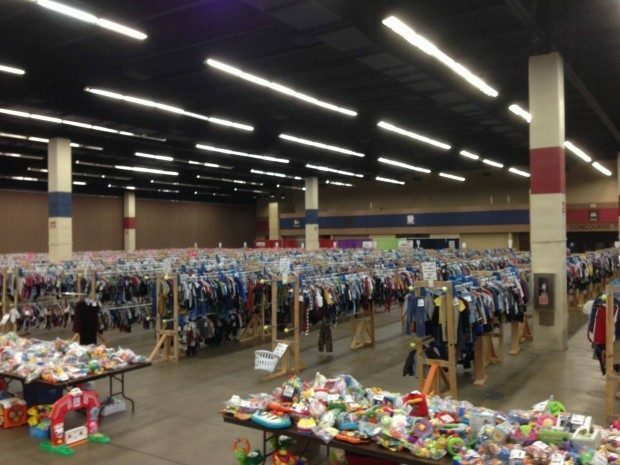 So, you’re able to save on your normal shopping just by using the app. 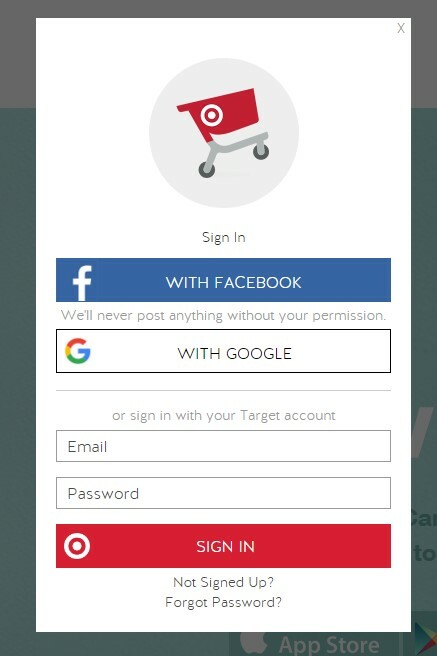 What Is Target’s Cartwheel App? 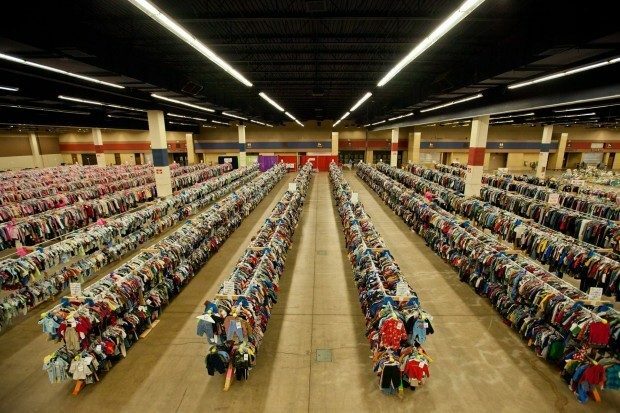 I often am asked What Is Target Cartwheel? 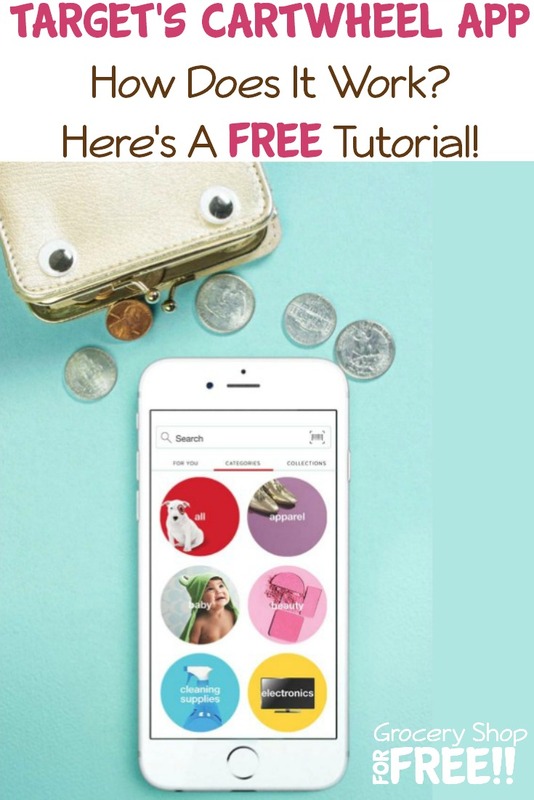 Target’s Cartwheel App is a FREE app that you can download on your mobile device OR (so nice) you can use it on your computer, too! Basically there are new offers all the time where you can get 5% to 50% off on certain items. You scroll through the offers and choose the ones you want and then when you shop you just show the bar code to your cashier and they will scan it and all of your Target Cartwheel deals are taken off there, right at checkout. So easy! I love coupons, but, wouldn’t it be so much nicer if you could do this with coupons? It would save everyone time – you choose them all and then just show one bar code to the cashier and they all come off at once? How Do I Use Target’s Cartwheel Savings Program Without A Smartphone? You can easily use it on your computer and then print out your bar code before you head to the store. Once you have chosen your items and you see the bar code on your computer, just print it out and use it at the register. The cashier will just need to scan it, and not take it from you. Which is good BECAUSE the bar code doesn’t change! You’ll only need to print it out once. 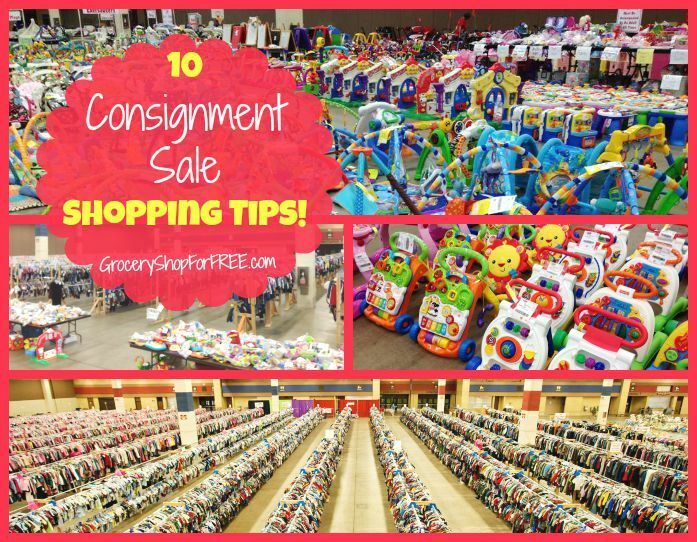 So, you can just keep it in your coupon binder, wallet, or whatever is handy for you! Again – so easy, right?! Every time you add new offers to your Cartwheel, it’s added to the bar code you have already printed out. Can You Use Cartwheel Offers AND Coupons On The Same Item? Yes and this is what makes this program probably the best I have ever seen. You can actually use a Cartwheel offer, a manufacturer coupons, AND a Target coupon all on the same item PLUS your Target REDcard! Yes! This is one of the reasons why I love the Cartwheel program. Cartwheel offers can be stacked with a manufacturer coupon, a Target coupon, as well as your Target REDcard! 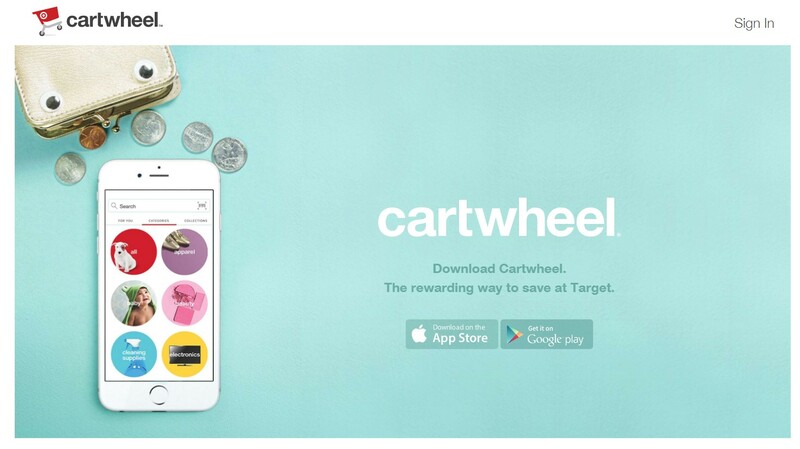 The Cartwheel offer will discount after the value of the Target coupon is applied. Don’t forget my Favorite Money Saving Phone Apps, (I’ll be adding the Cartwheel to it, very soon! ), these can be used WITH the Target Cartwheel, too! How Many Times Can I Use A Cartwheel Offer? You can use a Cartwheel offer up to four times per transaction. If there are other limits you’ll be able to see them stated on the offer. There’s also a limit of one Cartwheel bar code that can be used per transaction and six transactions per day in which you can use your Cartwheel bar code. Can I Use More Than One Cartwheel Offer Per Transaction? How Many Can I Use At One Time? When you first sign up for the Target Cartwheel savings program you’ll be able to save 10 offers at a time. But, as you begin to use it more and more you’ll earn more space to add to your list. Once you hit your limit, the app will tell you to remove some offers to free up more space. 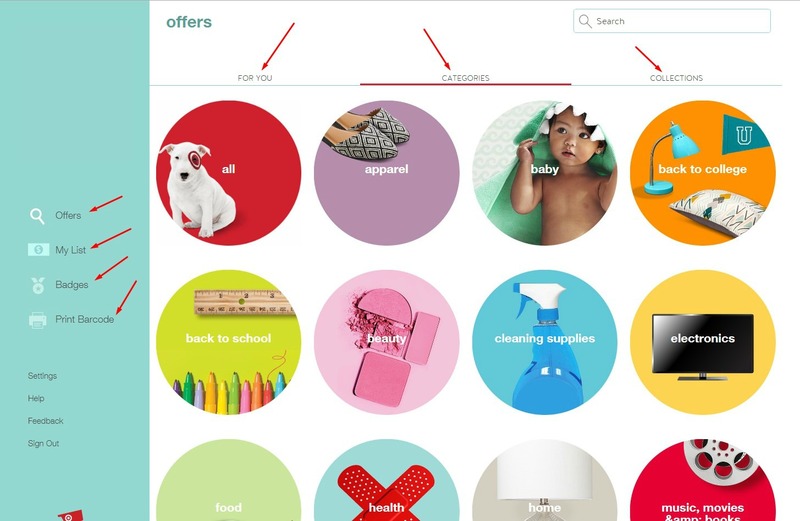 You’ll be able to unlock Cartwheel badges and earn more space on your list. You can use all of the offers you have saved on your Cartwheel list at one time. So if you fill up your list with 10 offers you can redeem all 10 at the same time. You can do this 4 times in the same transaction and up to 6 different transactions a day. How Does My Cartwheel Work With Target Store Coupons And Manufacturer Coupons? After all of your purchases have been scanned by your cashier, you’ll then hand over your coupons, and after all of that you show the cashier your Cartwheel – at the very end. Does the Target Cartwheel Savings Come Off Before Or After My Coupons? When you use coupons with your Cartwheel remember the Cartwheel savings will come off AFTER any Target store coupons have been applied, but, BEFORE any manufacturer coupons. 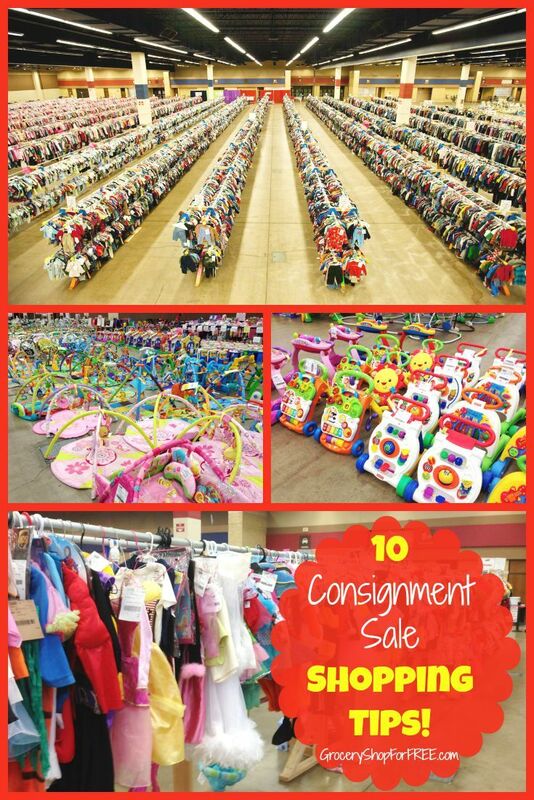 But, you still hand over all of your coupons before you show your Cartwheel. That’s a stacking of 5 offers! A sale stacked with a Target store coupon, Target Cartwheel off, Manufacturer coupon, and a RedCard! If you found an offer on another app like my Favorite Money Saving Phone Apps that would make it even better! When I Am At Target Shopping How Can I See If An Item Has A Cartwheel Offer? The Target Cartwheel app has a scanner inside it and you can scan items in the store to know if they have an offer! Just open the scanner in the app and scan the item’s bar code to see if it has a Cartwheel offer! How easy is that?! What Do I Do If The App Doesn’t Work In My Target? Sometimes the signal isn’t great in the store when we are shopping, but, Target offers FREE wi-fi in store. Just select the Target wi-fi in your settings on your mobile device to connect in store and that should fix the problem. Remember, you don’t have to use the Cartwheel bar code from your mobile device, you can print it out and keep it with you because it never changes. How Often Does Cartwheel Update? And Does Everyone See The Same Offers? Every Cartwheel user will see the same offers, Target coupons and most new Cartwheel offers are available on Sunday morning. Always check daily for any special offers, though, you don’t want to miss out. There are often high value offers tat appear randomly so, those are worth keeping an eye out for! What If The Cartwheel Discount Didn’t Get Applied To My Purchase? Sometimes the Cartwheel discount doesn’t come off at the register like it should. If this happens, just take your receipt to Guest Services and they’ll fix it for you. 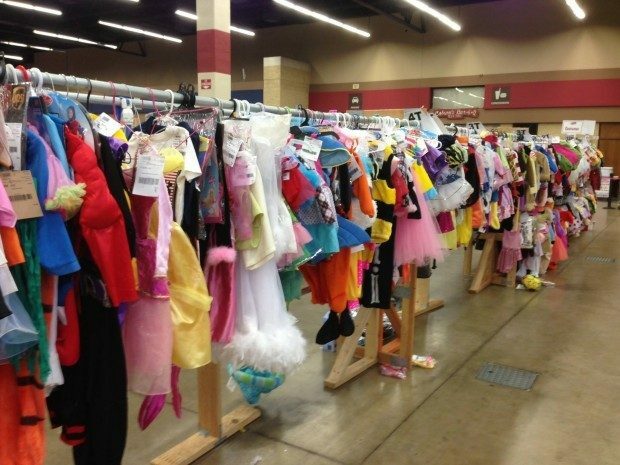 Also report any offers that didn’t come off to: cartwheelsupport.target.com/cartwheel. I hope that answers your questions and makes you comfortable enough to start using this app – I have to say I LOVE it! If you have any more questions, please feel free to ask! 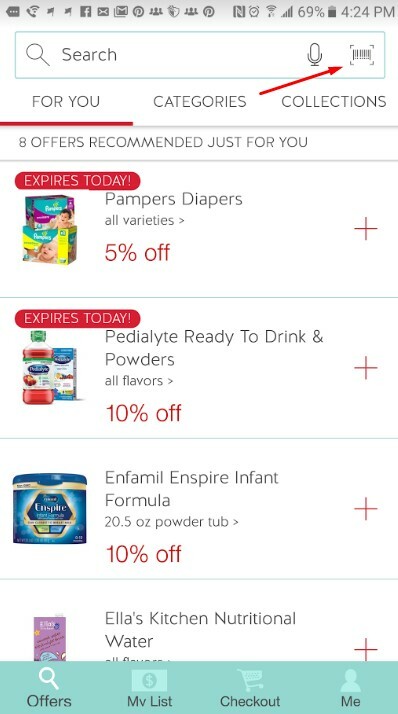 What is your favorite part about the Target Cartwheel App? Leave your comments below!